This entry was posted on October 31, 2017 by leonzhang. There are not too many choices if you want to buy a lace wig a few years agao, because good quality lace wigs were only available to celebrities and those who usually appeared in the public. 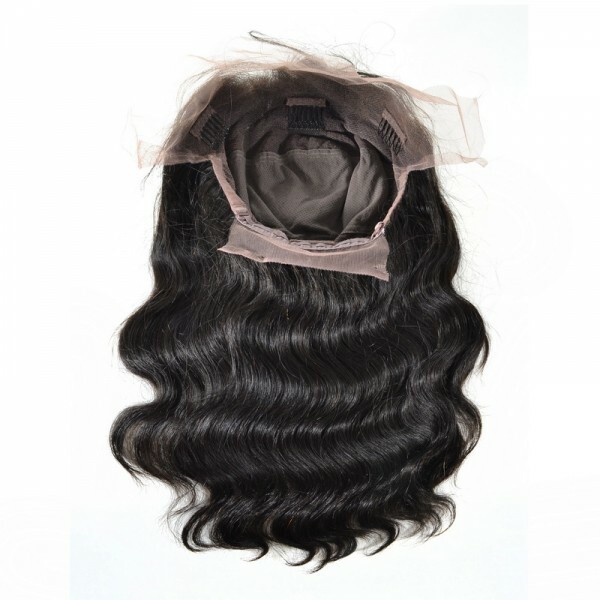 Now, because the online shopping business development, we can buy lace wigs at affordable prices. This article will guide you how to buy the best lace wig online. 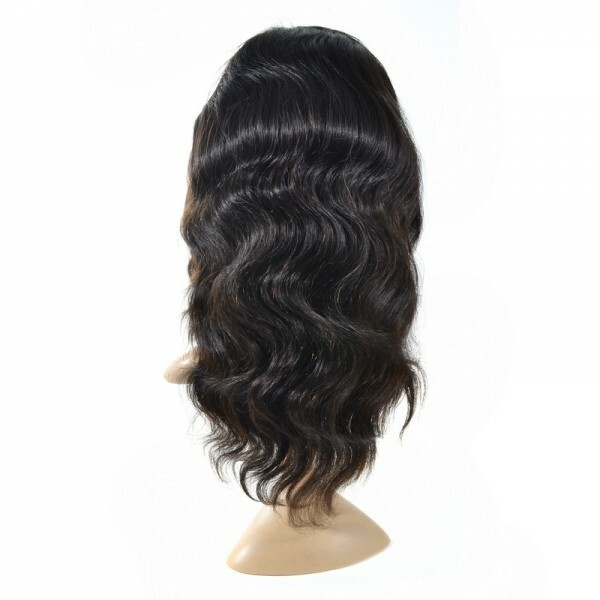 When purchasing online, you may notice that there are full lace wigs and lace front wigs. They have some difference. Full lace wig has a cap inside that is covered with lace. A full lace wig is very versatile, a lot of hair styles could be achieved with it like ponytails, up-dos and others. While a front lace wig only features lace in frontal part, the remaining part of the wig cap is normal netted texture. Once you know the difference of these two lace wigs, it is easy for you to make your personal decision. 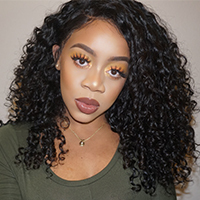 Generally speaking, a full lace wig is much better than a frontal lace wig, however, the latter is much more affordable because it uses less lace. 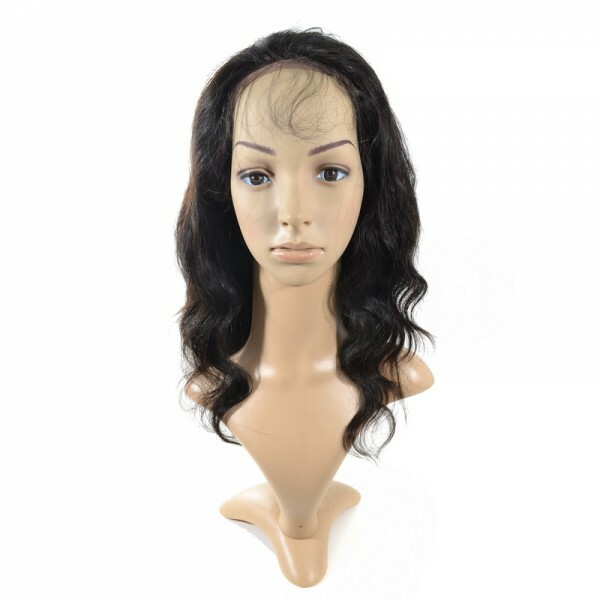 Most frontal lace wigs are made of synthetic fibers or processed hair, they only last for several weeks, if you find a hair vendor that offers lace frontal wigs made of unprocessed human virgin hair, then the wig will last for several months, but the money you need to spend will be more. All hair stores only offer positive reviews on their official site, some reviews are falsely made, do not only trust these testimonies on their official site, look reviews from external sites such as Youtube. It is very important to know the difference between full lace wig and lace frontal wig before making your choice. A frontal lace wig is usually liked by women with a budget plan. These wigs will come in a variety of hair textures, just choose the one perfectly match your style. This entry was posted in How to Buy on October 31, 2017 by leonzhang.